It’s not everyday that one suddenly has the need for a wheelchair. 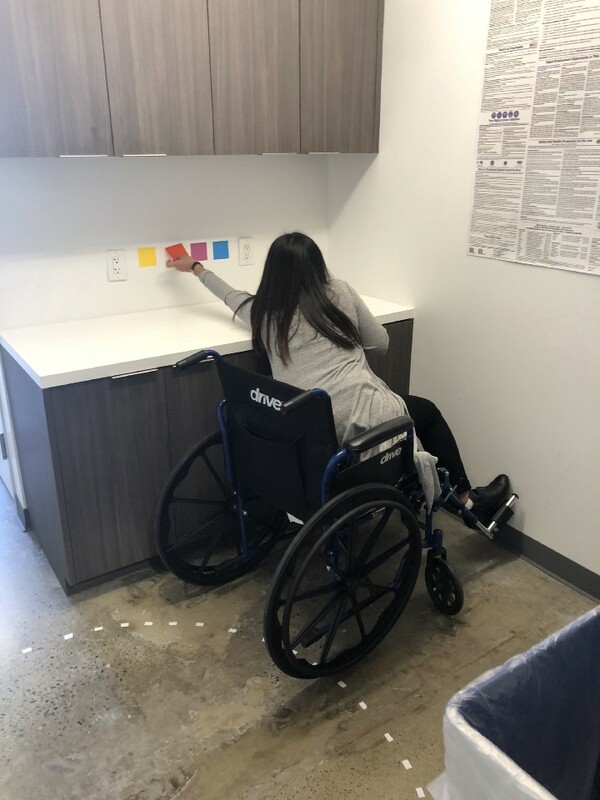 KTGY Architecture + Planning recently held a presentation on ADA building codes where they stressed the importance of incorporating equal access concepts (e.g. installing a ramp or widening an entrance) when designing new structures. 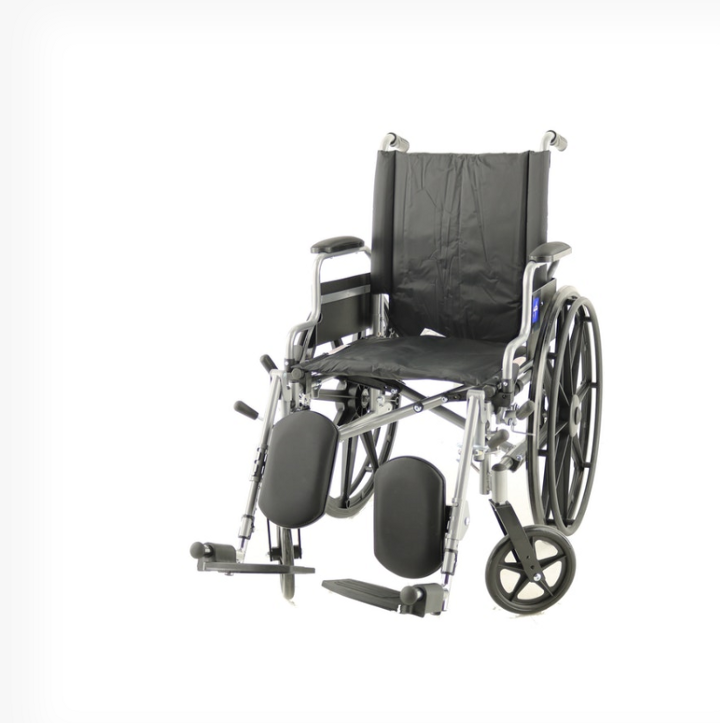 A wheelchair listed for rent on Omni. Part of their goal? To show able-bodied individuals what navigating a building is like for those living with a mobility disability. In order to make this happen, Adam, a project manager at the firm, had to do some searching for last-minute rentals. Fortunately, he found Omni. An attendee of the ADA presentation takes part in an activity organized by KTGY. With a tap of a screen, an Omni Concierge delivered four wheelchairs to KTGY’s office in Oakland. As for how they used the wheelchairs? “We made a ‘wheelay’ race with things to do along the way, like go into the restroom and pull a sticky note from the wall among other things,” says Adam.